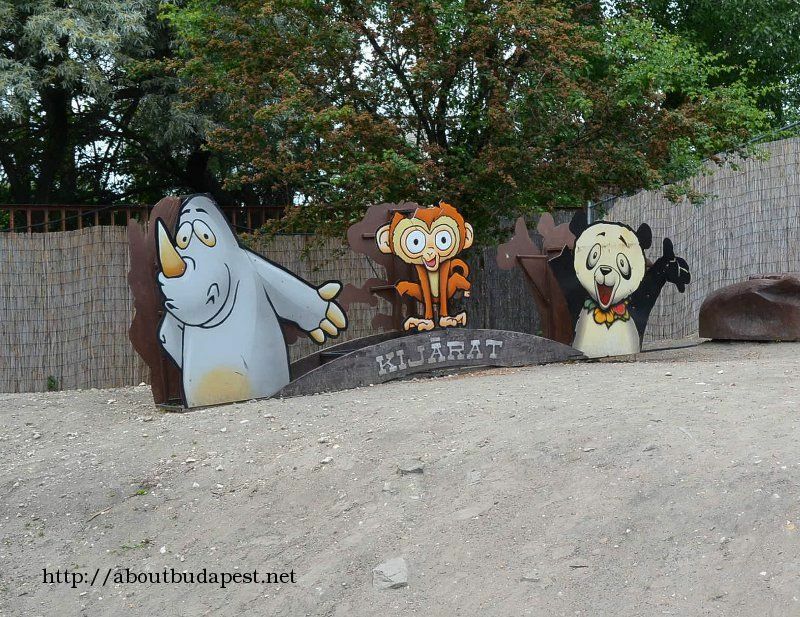 The Budapest zoo was founded in 1866. Actually it is not only zoo but a plant garden as well. The zoo is nicely developing lately with new baby animals and interesting new species such as Koalas, Penguins, Seals and others see below in more detail. I visited the zoo several years before, the improvement is huge. 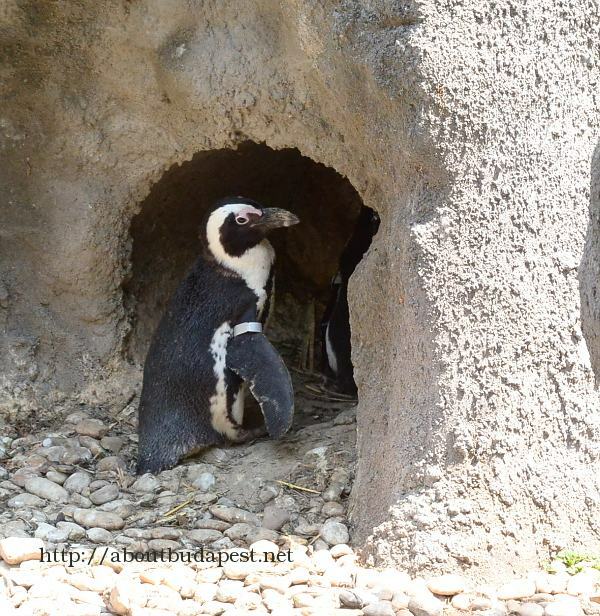 If you prefer to see photos, than read a text, you can do here Budapest zoo photos Currently 293 photos can be found in the gallery. More and more explanation appear as well about the animals, the areas they originally live, and there more places for the children to play, having fun and caresses the animals at the dedicated places. Later the Amusement Park was also added to the Zoo, which was a separate facility before. The two parts are still somehow separated. The Zoo calls the new area Holnemvolt Park, which is like in the beginning of the tales, literally translated Wherewasnotbeen Park (Most tales in Hungarian started like this: There was or was not been a man who… I don’t know in other languages are the same or not ). This name refers to that the area is more dedicated to children. Some of the amusement park’s original attractions kept in the park, and some new added as well. 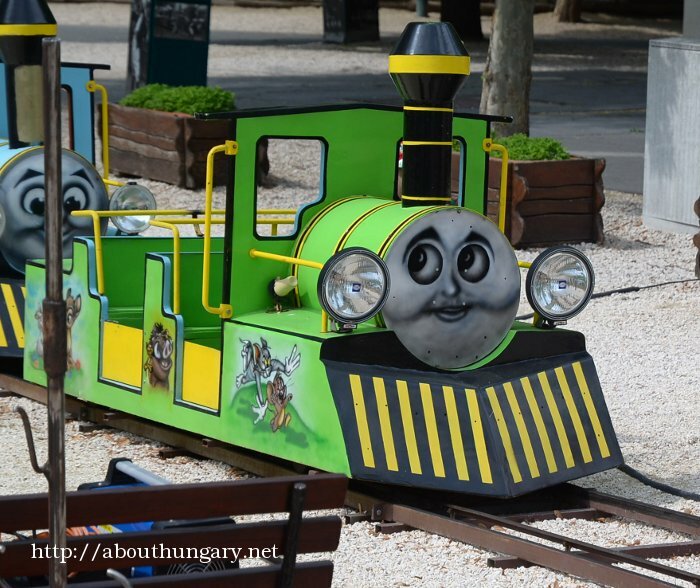 There is a roller-coaster, adventure coarse, two playgrounds, cave railway, tale boat, dwarf world, enchanted castle, carousel to name them and there are several organized programs as well for the children. From the zoo several cute animals was located here (like small goats), the horses, lots of parrots, injured animals, and several other animals as well. If you want to see anything thoroughly you can spend a whole day there, I just runned through but spent 4 hours there and don’t see anything. I recommended to have a program with kids or with family and friends and have a great time, there are catering services there as well, and nice green surrounding with lots of trees, benches, nice atmosphere. There are several places where the children can play, for example there is a dragon, and there are many other possible activities especially in the Holnemvoltpark area (former Amusement park). 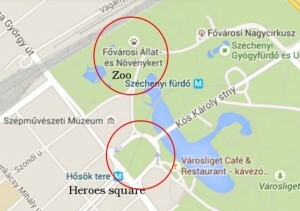 The Budapest zoo can be find near to the City park, left side of the Heroes square if we face the statues from the Andrassy road direction on the ring road behind the Museum of Fine Arts next to the Citypark lake. The entrance is from the ring road little behind, next to the Circus. 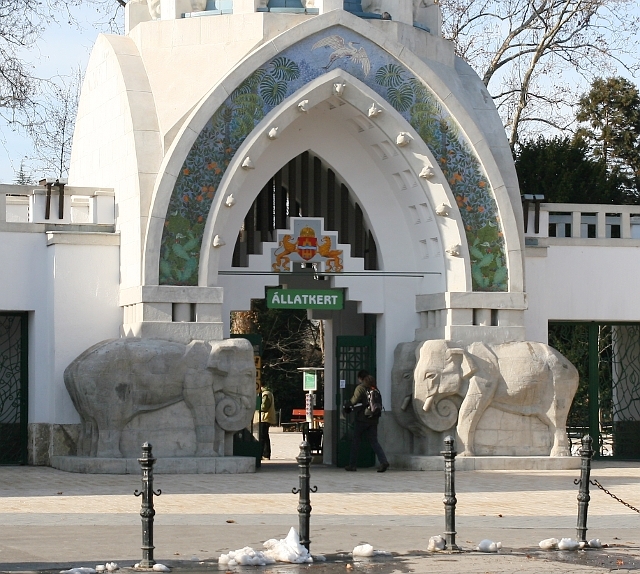 Allatkert is written on the entrance which is a Hungarian version of the word zoo. 1146 Budapest, Állatkerti u. 6-12. 9h-16h in winter,17:00, 17:30 in September, 18:00, 18:30 always changing in summer weekends 19:00, 13:00h at Christmas and New Years. 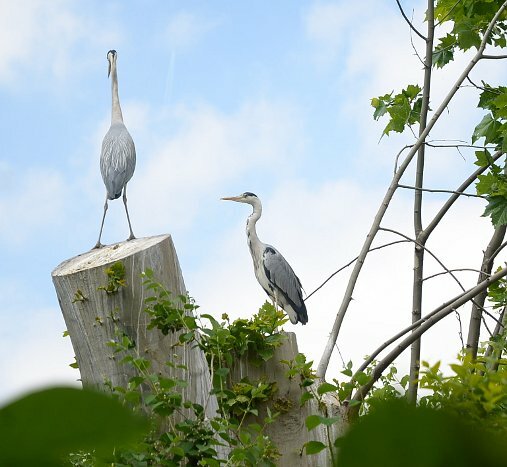 In the Great lake in the zoo area, Great Cormorants (Phalacrocorax carbo) and Grey herons (Ardea Cinerea) nesting on the surrounding trees. These are not captive birds, just wild birds from outside who liked the surrounding. It is quite interesting to see Grey herons flying above the packed asphalt covered inner city regions, this is the reason why. The number of the nests are several dozen, not one or two. To see them properly a telescope or telephoto lens is required. The nearby Szechenyi spa has abundant thermal water supply, and some part of the heating of the zoo is also done by this water, and the two other spas uses this water as well. (Dandar and Dagaly). In summer there are butterflies as well in the zoo. The butterflies can be found in a tent. The area of the tent is 260m2, and the total size is 1200m3. There are hundreds of colorful butterflies can be seen from exotic places (South America, Africa, Asia) from all over the World. Each continent has a dedicated part in the zoo. Australia, South America, Africa are separated in to different locations in the zoo. The zoo has two hills, a great lake with water birds from in and out and many other smaller water covered places. Each visitor can get a map after the entrance in English and Hungarian language as well. You can also have it at the bottom of this page. On the map small icons shows the different types of animals. There is a huge cinema room as well at the bottom of the second hill. Koalas just arrived to the zoo, and a cute nice looking animals, unfortunately sleeping deeply when I was there. Gorillas is also quite interesting for me. 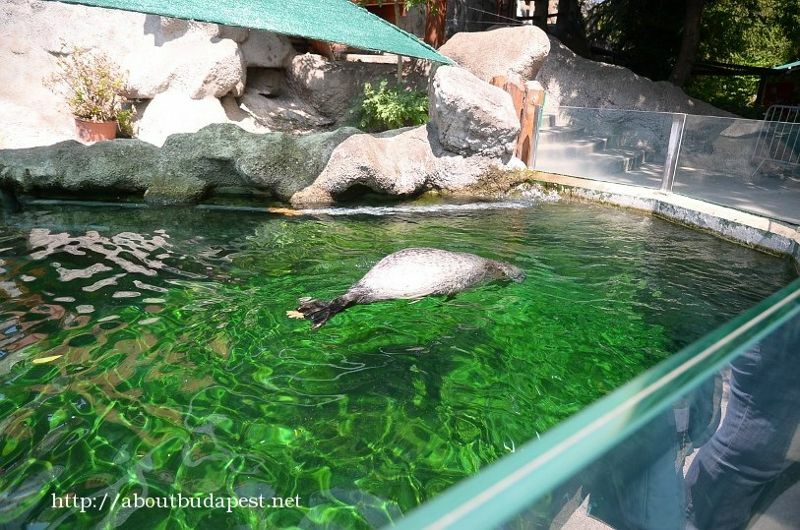 The small penguins and seals is quite unique in Hungary. I read about a plan that these small penguins will walk among the visitors in the future. Tigers and lions also very popular. There are elephants and giraffes as well. Hippos are also can be seen. Currently the most interesting animals are Asha the baby Asian elephant and four Asian lion cubs (summer 2013). In the zoo 113 species of mammals, 161 species of birds, 118 species of reptiles, 24 species of mammals can be seen among lots of interesting plant species. 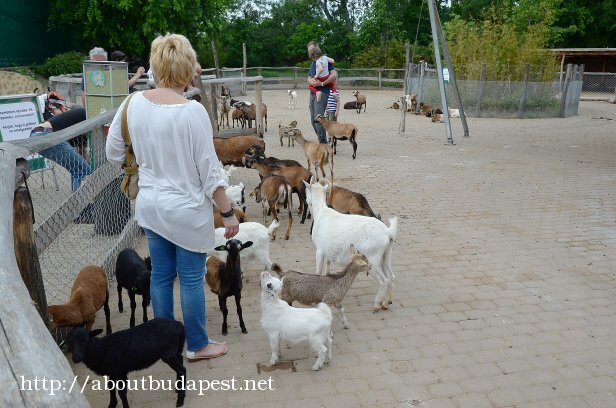 The Budapest zoo is one of the oldest Zoo established in 1866. The zoo area is 10.7 Hectare. Lots of interesting animals can be seen here: Asiatic lion, Siberian tiger, Polar bear, Red panda, Giraffe, South American Tapir, Common hippopotamus, Dwarf forest buffalo, Harbor seal, Southern white rinoceros, Steppe lemming, St Vincente’s aguti, Sumatran orangutan, Short beaked echidna, Reindeer, Western grey kangaroo, Yellow mongoose, Western lowland gorilla, Syrian brown bear, Iranian lepard, Indian crested porcupine, all kinds of snakes like green anaconda, meadow viper, Yellow anaconda, Royal pithon, Eastern green mamba, leopard snake, and other snakes, Komodo lizards, Green iguana and many other lizards, Missisipi alligator, numerous kinds of parrots, Steppe eagle, Snowy owl, Laughing kookaburra, Bateleur eagle and many other species. This list is from 2013 I haven’t checked each animal if they changed or not. There are several catering services in the zoo area, the highest quality is the famous Gundel restaurant just next to the zoo. The restaurant can also be accessed from the area of the zoo as well. Apart from this restaurant there are several smaller bufes and other restaurants as well. The restaurants located in both part of the zoo, the original zoo area and the Holnemvolt Park area as well (see below). 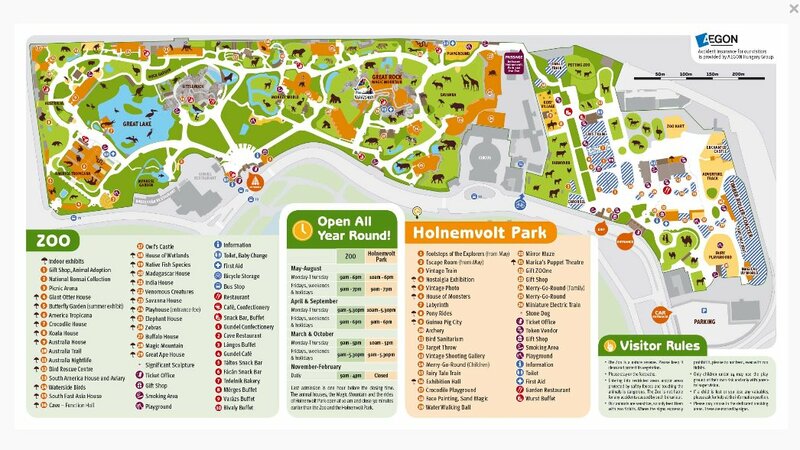 The Holnemvoltpark area can be accessed from the North part of the zoo, through a gate. No extra ticket is needed at the time of writing, but they printed on the hand when you enter. The area of the Holnemvoltpark is approximately half of the zoo, or 1/3rd of the whole area. 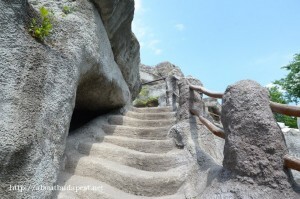 There are some new attractions and older attractions from the amusement park, like a Rollercoaster ride, cave train and many others. This program seems very popular among the people and among the little goats as well. They just happily go to the fence to get some encouragement. There are funny signs to prevent giving such things to the little goats like ice cream, hamburger or coca cola. Obviously none of these are beneficial for a herbivore. After the cashier a man at the gate gives this map for free, perhaps need to ask for it. As far as I know in English and Hungarian language. The Vajdahunyad Castle is a romantic Castle assembled from different styles and buildings, for example the Temple at Jak. First it was builted from wood for the millenium in 1896 but later it was constructed from stone material. The name is originated from the Vajdahunyad Castle which is in Romanian area now and is a one of the finest Castle of the former area of Hungary. The Agricultural museum is locates in this building. The Vajdahunyad Castle is a popular scene of weddings in Hungary. It can be accessed through four small bridges as the Citypark lake surrounds the Castle. Lots of events organized here during the year.